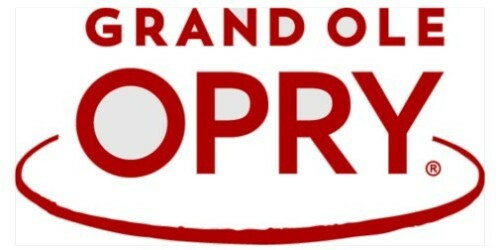 Nashville Concert & Event Tickets --> Grand Ole Opry, Opry Country Classics, CMA Music Fest 2019, Bonnaroo, Old Crow Medicine Show, KISS, Rascal Flatts, and many MORE! Can't find what you're looking for? No problem, just do a custom search (link straight above near top of page) and we'll help find you tickets for concerts, shows, sports, theater right here in Nashville - and - nationwide!